Key FeaturesRunDOC is a portable, lightweight gel documentation system designed exclusively for use with RunVIEW – the innovative new system designed for real-time size fractionation and recovery of nucleic acidsDescriptionrunDOC is a portable, lightweight gel documentation system designed exclusively for use with RunVIEW – the innovative new system designed forreal-time size fractionation and recovery of nucleic acids. 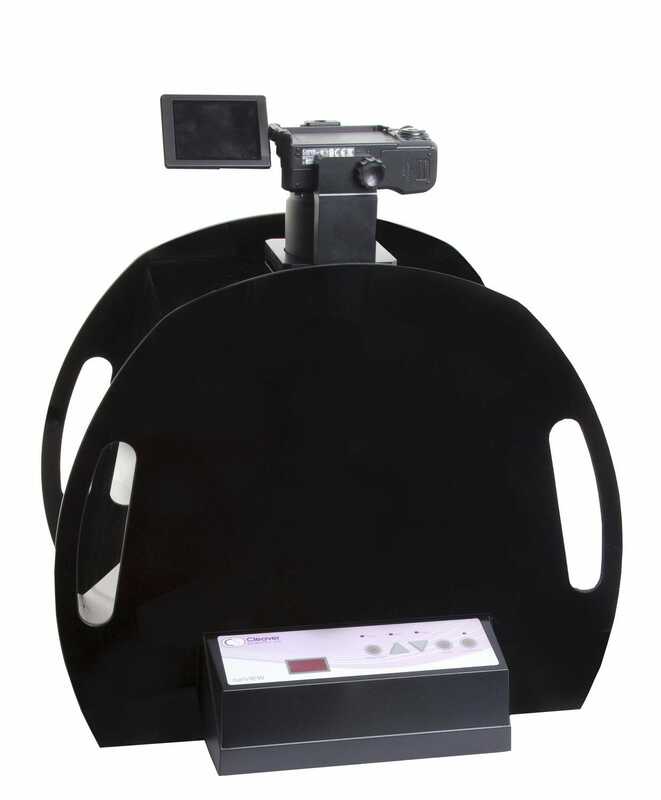 RunDOC comprises a darkroom hood and 12.1 megapixel digital camera to capture images of nucleic acid gels stained with EtBr, SYBR and runSAFE. 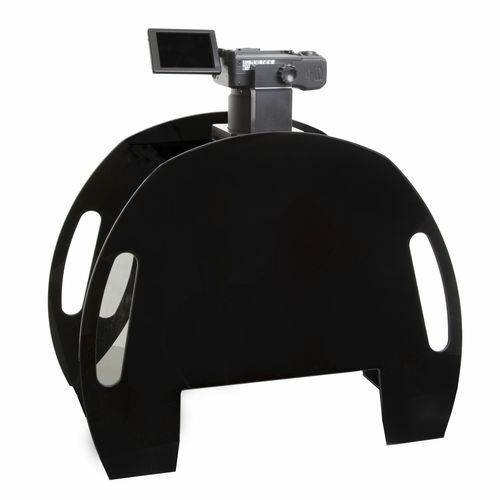 The RunDOC darkroom hood is placed directly over the RVMSCHOICE gel tank located on the RunVIEW base unit, which includes an integrated power supply and blue LED gel illuminator. 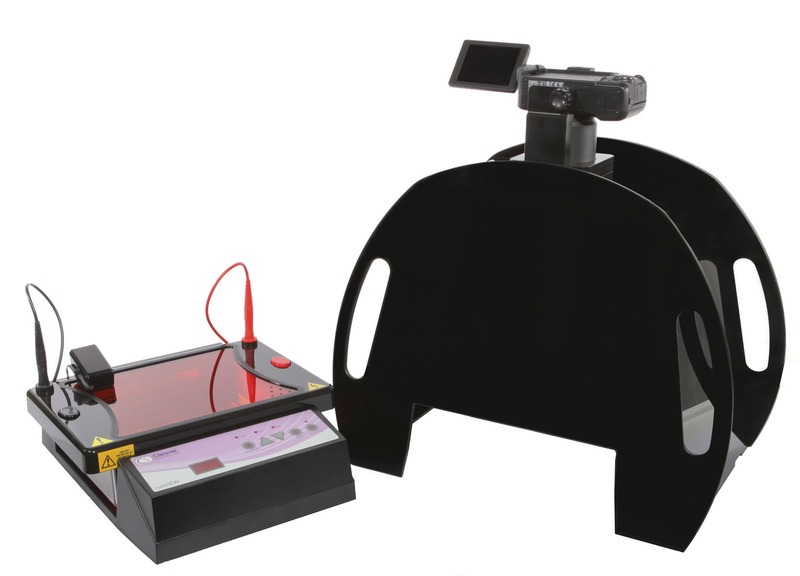 The blue LED illuminator provides the excitation source for the DNA gel located within the tank, and following excitation the light emitted is then visualized using either one of the bluVIEW lid options (supplied with RunVIEW and used with the RVMSCHOICE gel tank) or the RunDOC filter slide. RunDOC also benefits from a small footprint area, occupying minimal space within the laboratory.